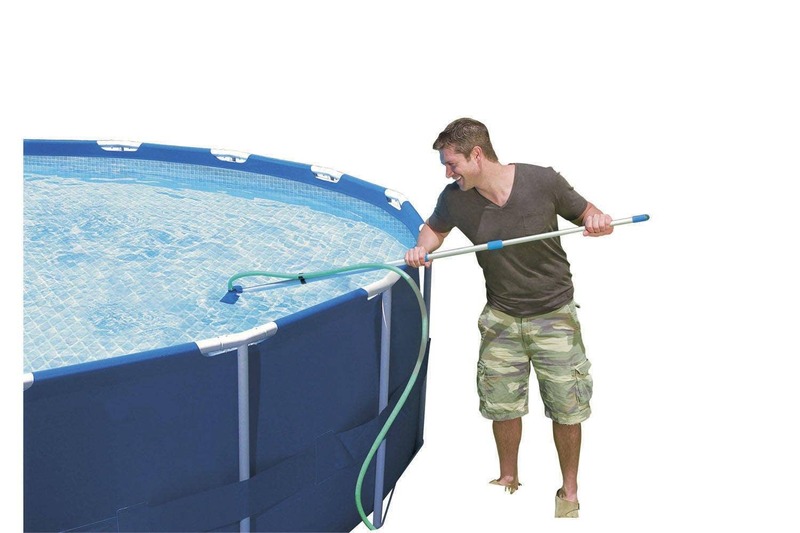 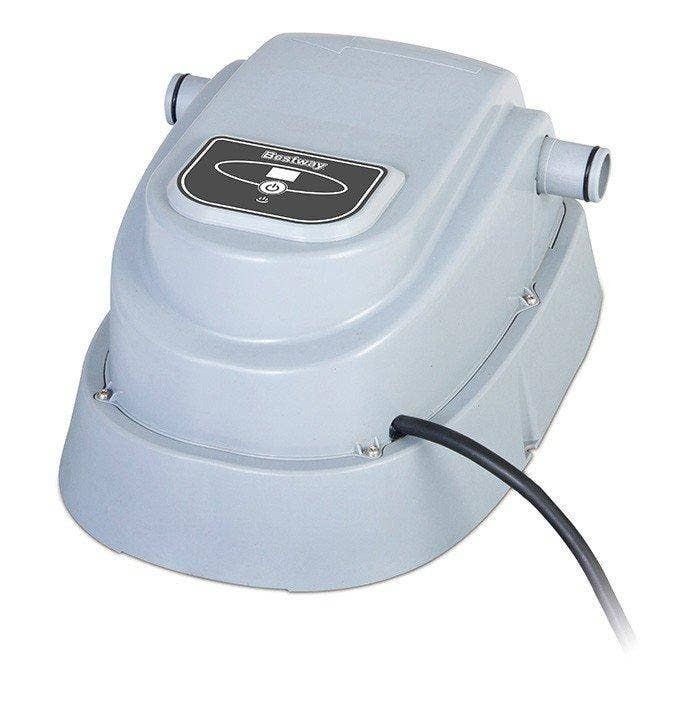 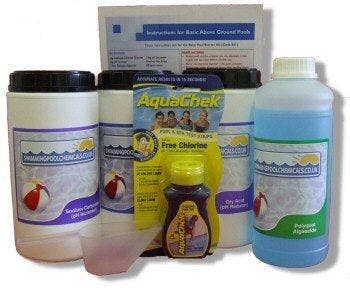 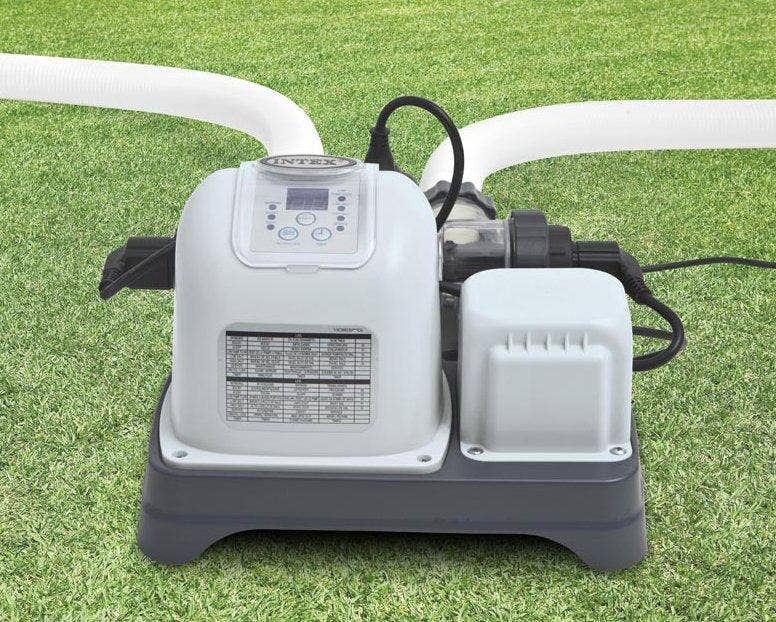 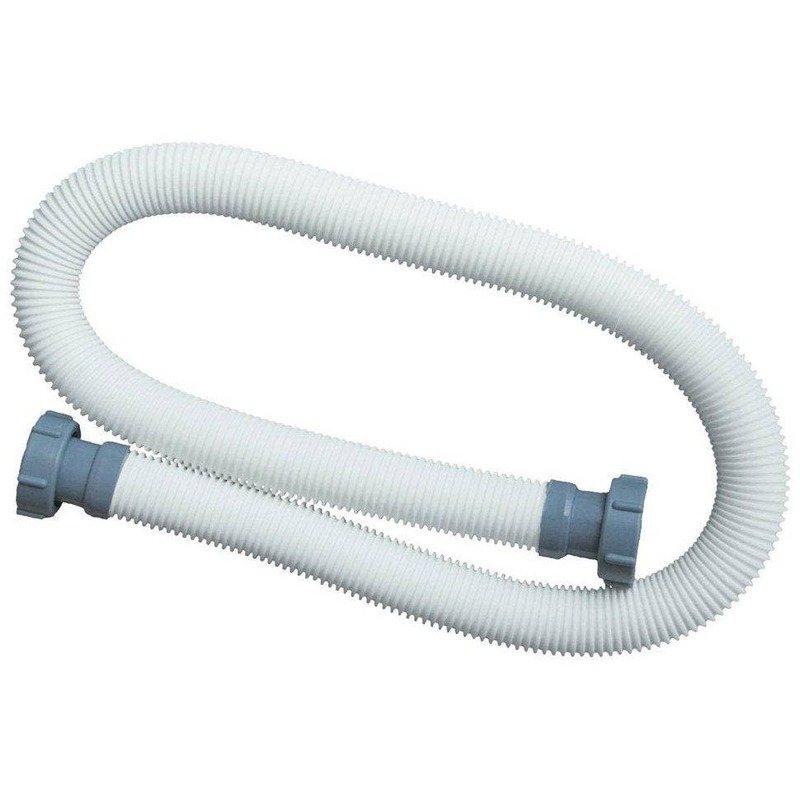 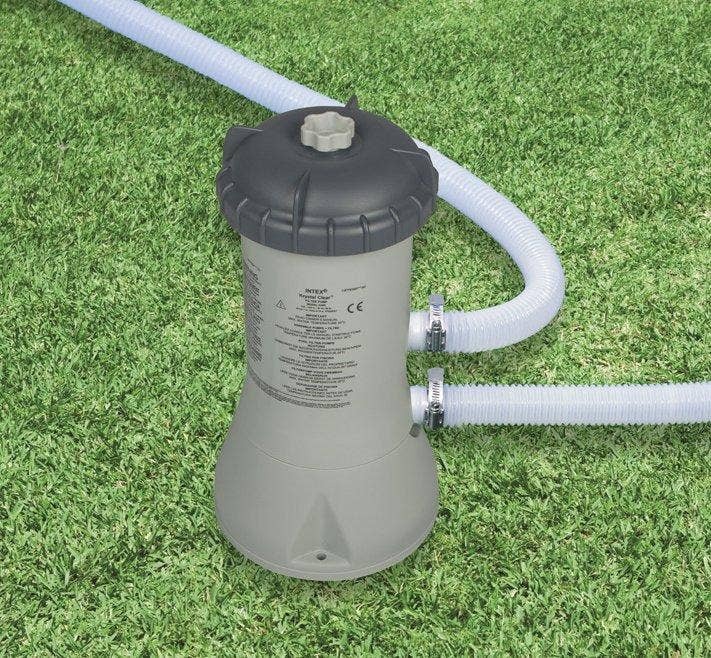 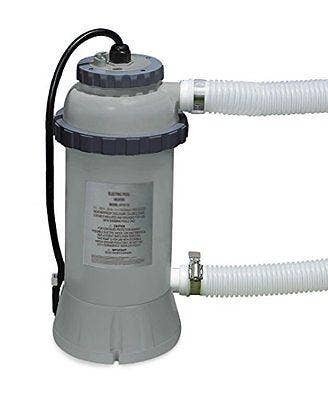 For the ultimate combination of pool filtration, water sanitation, and convenience, this pool comes with the Krystal Clear Sand Filter Pump and Saltwater System Combo. 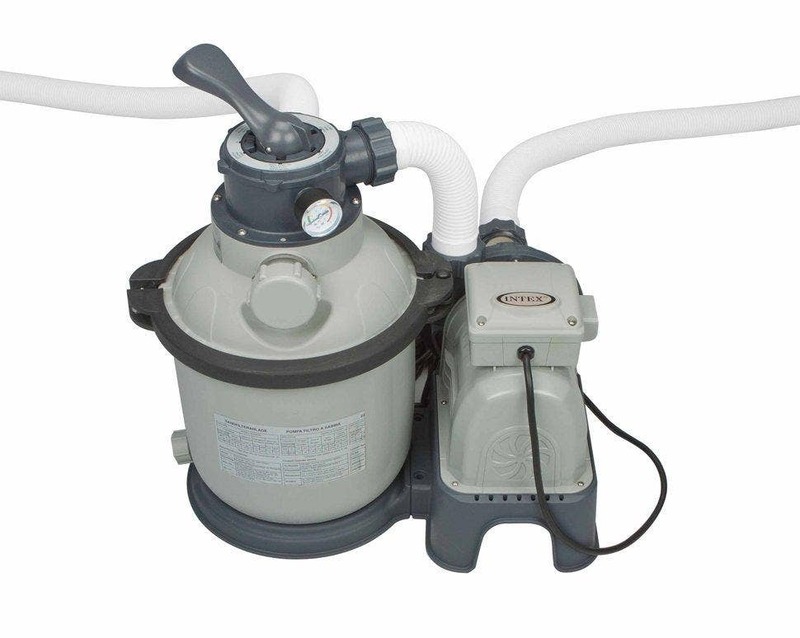 No other system on the market combines the gentle, thorough, environmentally-sensitive filtration and sanitation properties of sand and salt. 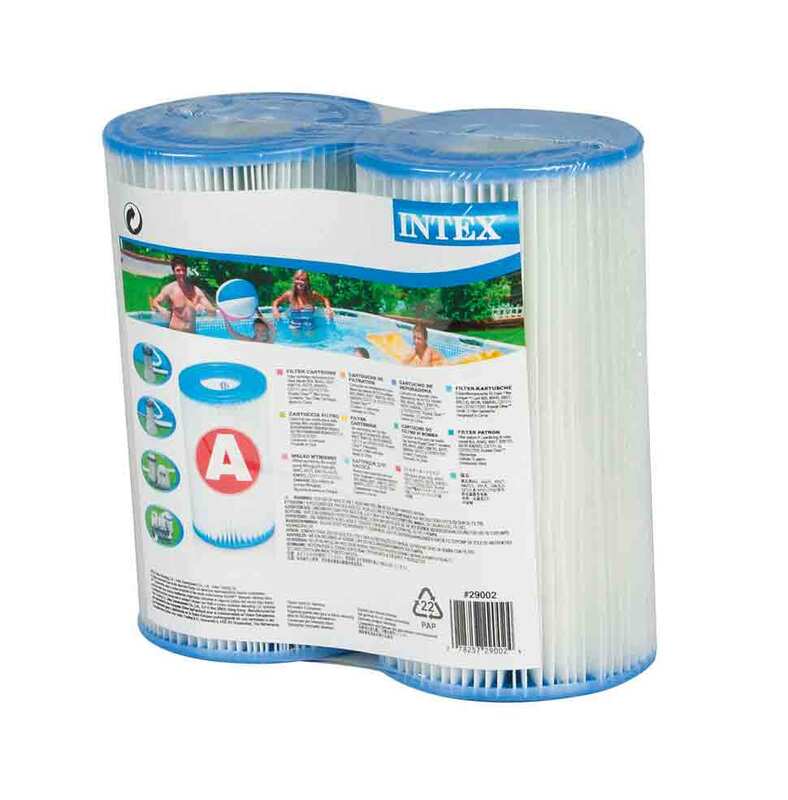 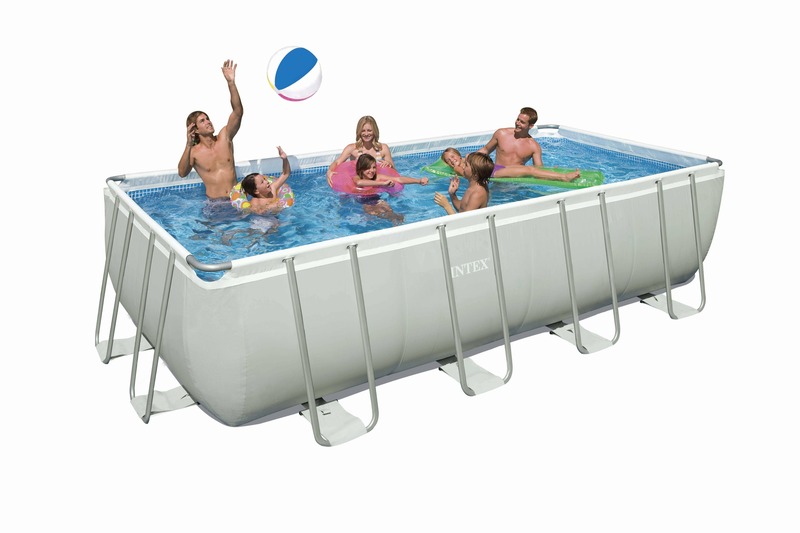 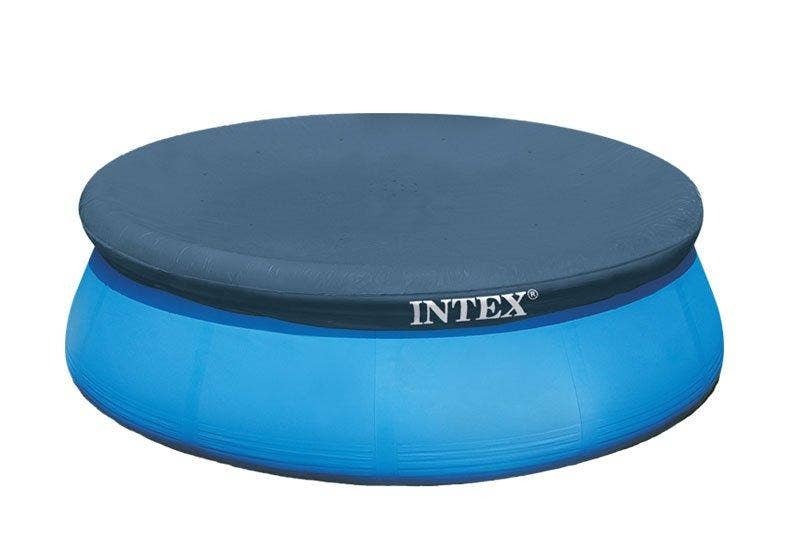 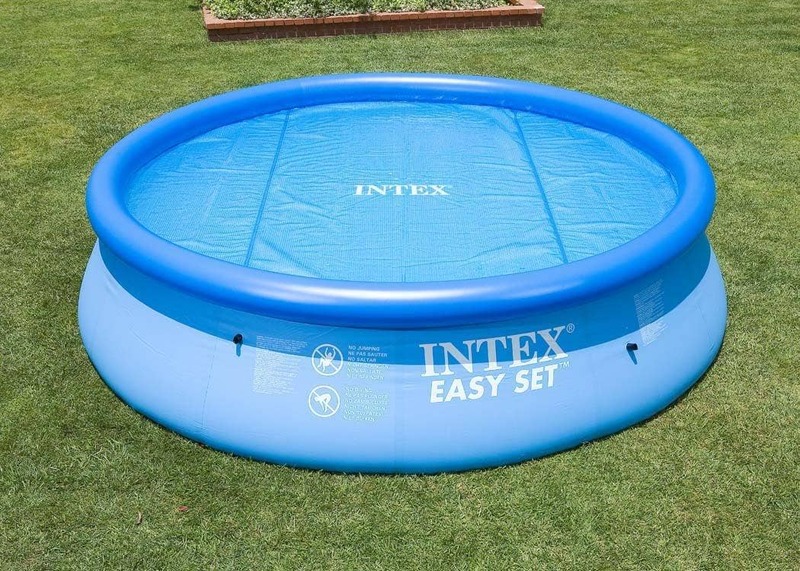 Intex's rectangular pool frames feature high quality galvanized steel piping that has been electrostatically powder coated for years of maintenance-free beauty and structural strength. 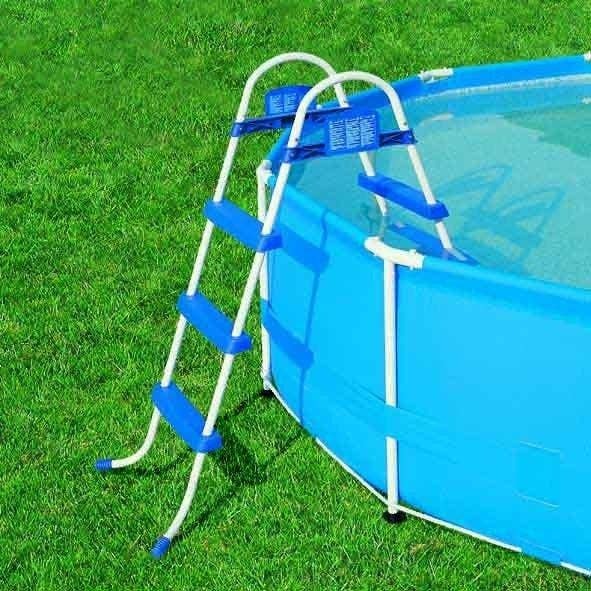 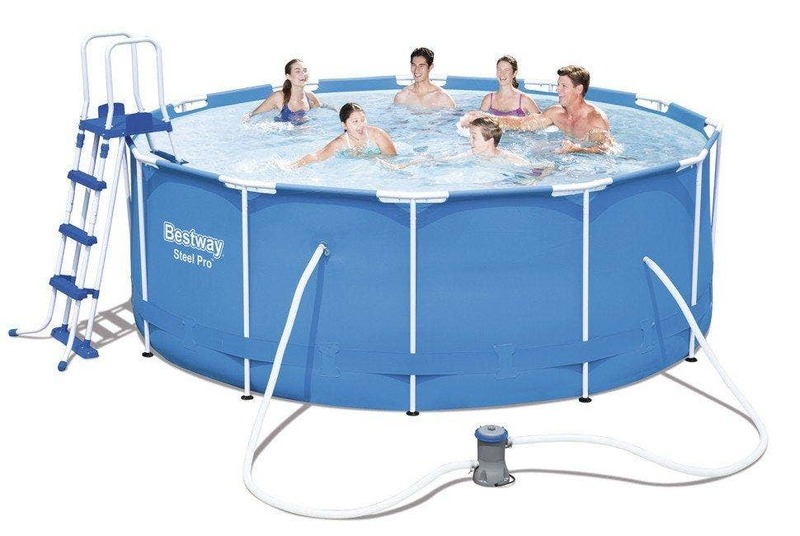 This unique design means it's stronger than traditional round metal frame pools. 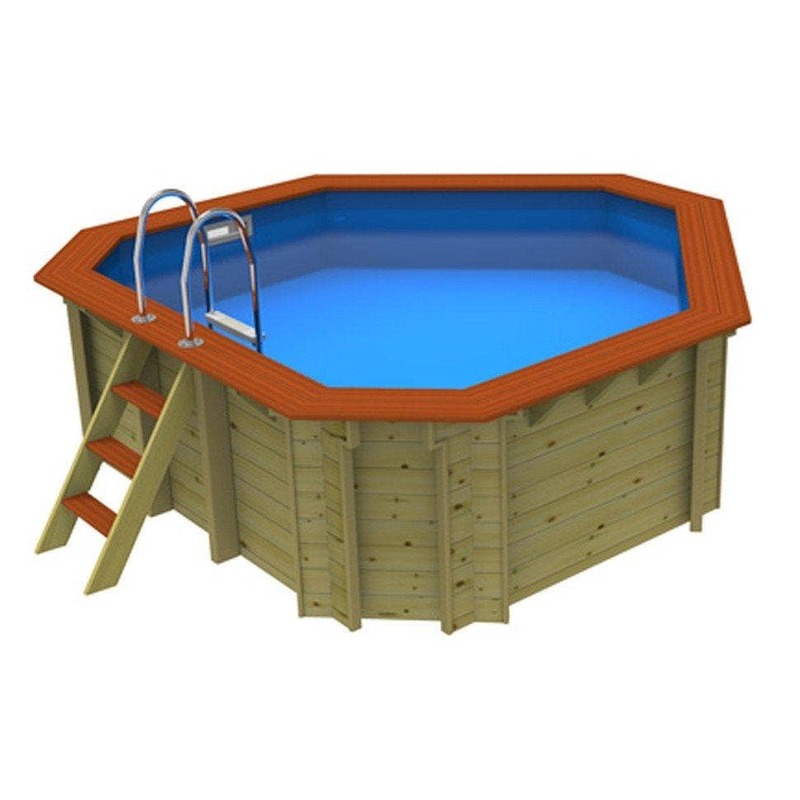 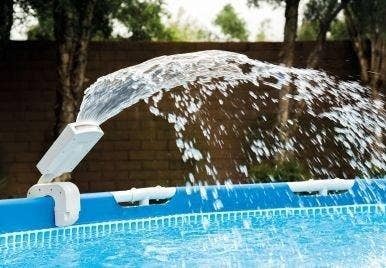 The Ultra Frame Pool is easier to assemble and the new shape allows for the pieces to fit together so smoothly and securely, that no separate locking pins are needed! 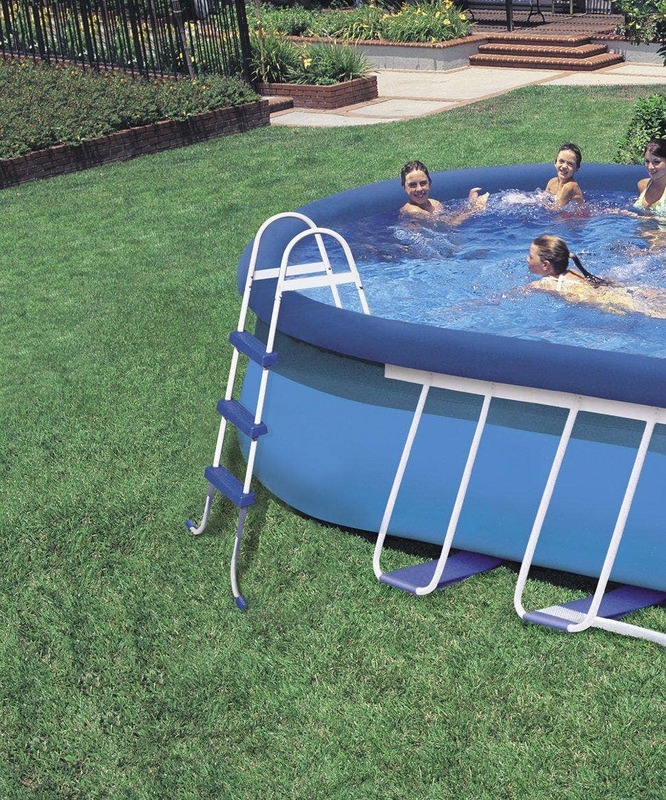 This means a cleaner, even better looking pool than the traditional metal frame pools.